Sometimes staying up to date with all of your favorite things can be difficult, especially if you have a wide range of interests. 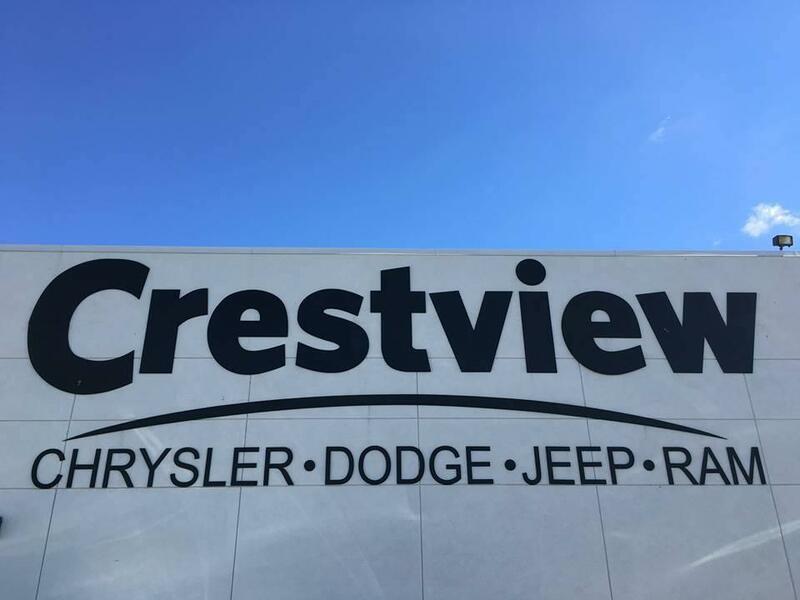 At Crestview Chrysler, we make our best efforts to ensure that you always have quick and convenient access to all the Chrysler, Dodge, Jeep, and Ram happenings. 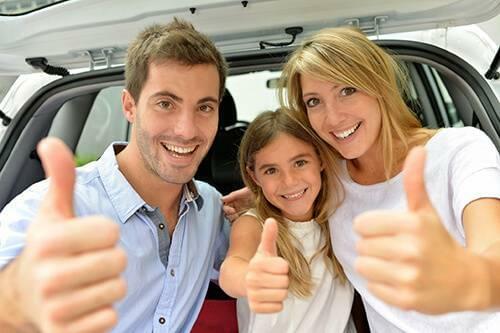 Our website’s blog includes content surrounding important vehicle announcements, vehicle reviews, purchasing guides, and helpful tips and tricks for purchasing and maintaining a vehicle. Doing this allows us to provide our customers with an easy way to stay informed about what’s currently taking place in the worlds of their favorite vehicles and manufacturers. Keep reading to learn more about the focus of our blogs and see some examples of each! The Upcoming 2017 Dodge Viper Special Editions are Simply Incredible – With the Dodge Viper coming to an end with the 2017 model, we wrote this blog to break down all of the special editions that will be available and what they have to offer drivers, making it easy for them to decide which one is best for them. Changes Have Been Announced for the 2018 Jeep Wrangler – Recently Jeep announced changes in the power and performance specs of the upcoming 2018 Jeep Wrangler. In this blog, we focus on the specific changes that have been announced and what they mean for drivers. 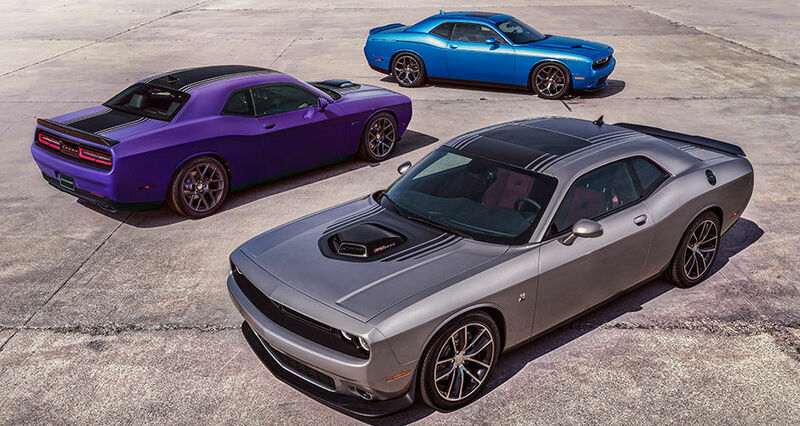 What Do the 2016 Dodge Challenger Reviews Say? – This blog provides readers with a quick roundup of what reviewers of the 2016 Dodge Challenger have been saying about its attractive styling, sophisticated interior, and high levels of power. Find Your 2016 Dodge Charger Price and Trim – With so many trim levels available, narrowing down which trim is right for a specific kind of driver can be difficult, but with this blog we break down what you need to know about each trim and make the process much simpler. Tips on How to Fix Bad Credit – To help make purchasing or financing a car easier, this blog outlines some of the great ways to approach fixing a bad credit score and the positive impacts a good score can have on your life. How to Read a Vehicle Sticker – When shopping at a dealership, reading those window stickers can be a bit tricky. However, with the help of this blog, breaking down where to find important information like pricing, model specific information, warranty, optional equipment, and standard equipment becomes a breeze. Being knowledgeable about what’s currently going on in the automotive industry is important to a lot of people, whether you work in the field, are in the market for a new vehicle, or are simply a car enthusiast. Regardless of the reason, at Crestview Chrysler we want to make it easy for you to obtain this information, which is where our blogs come in. Get your questions answered and stay up-to-date on current events using our blog, located conveniently on our dealership website.